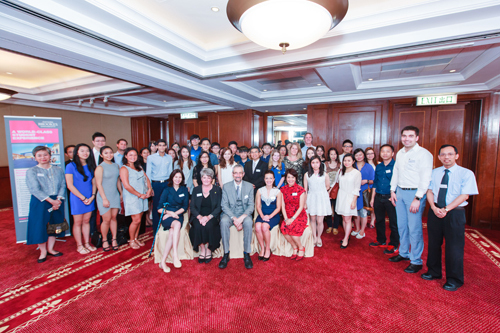 Following the success of other international alumni events Oxford Brookes hosted two events for prospective students and alumni in Hong Kong and China. These events are part of the University’s Internationalisation strategy organised in collaboration with Oxford Brookes International and External Relations team. Both events were extremely successful and received praise from both alumni and students. 'It has been a real privilege hosting these events around the world, bringing together our alumni and prospective students. 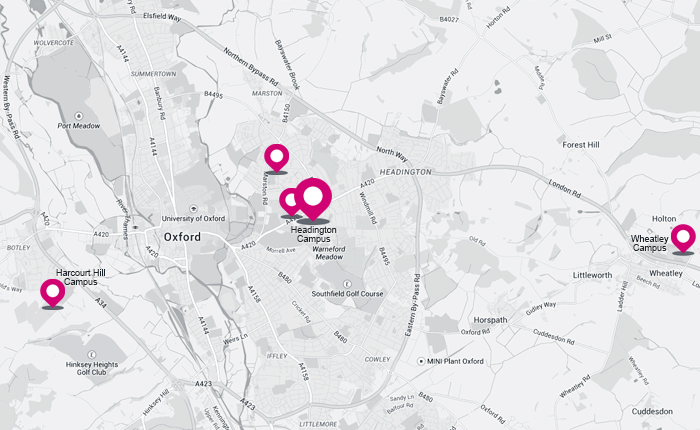 There is a lot of good feeling out there for Oxford Brookes and it's important that we harness this positive energy and amplify it through networking events and a dynamic social media marketing campaign.